This introduces our individual Board members by providing details of the skills and experience they bring to the Boardroom and the committees on which they serve. It also defines the Meggitt management committees. Sir Nigel is a chartered accountant. 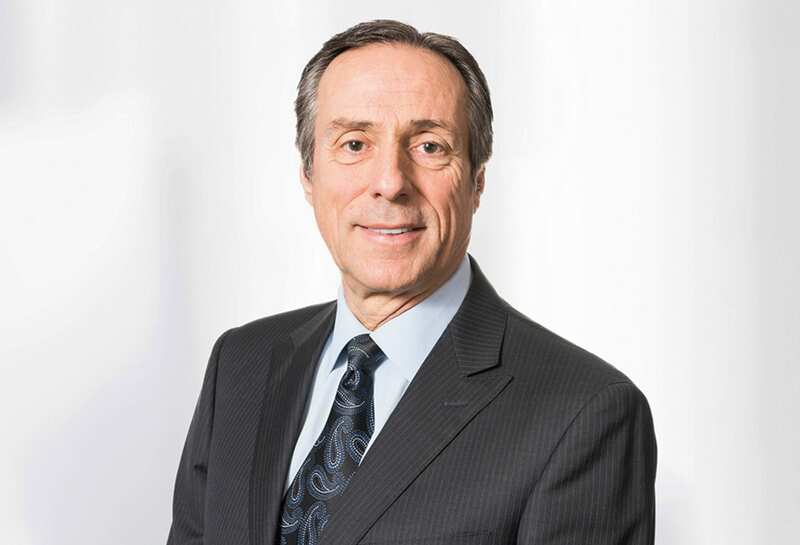 He has extensive Board experience spanning multiple sectors including aerospace, retail and financial services. 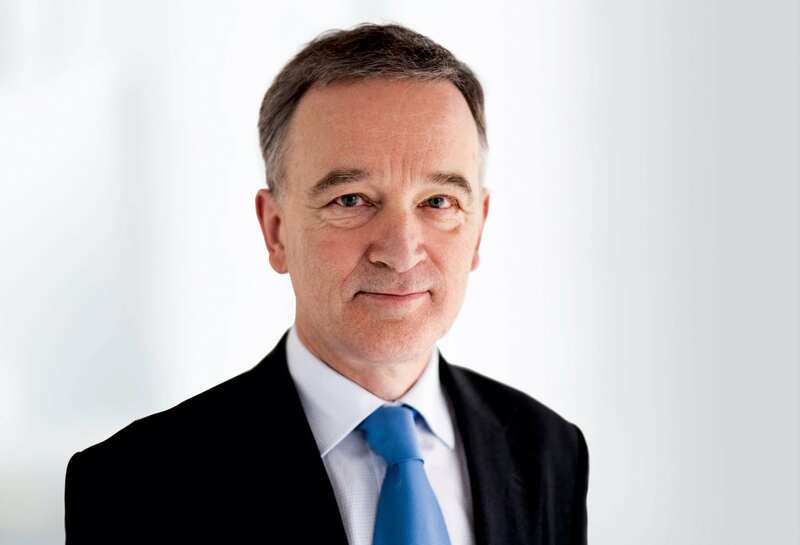 Sir Nigel is currently non-Executive Chairman of BBA Aviation plc and Non-Executive Chairman of Sappi Limited. Non-Executive Chairman of Business Growth Fund Plc. Sir Nigel has previously held the following appointments: Chairman of Williams Holdings plc, Destiny Pharma PLC, Kidde plc, Heathrow Airport Holdings Limited (formerly BAA Limited), The Boots Company, Pilkington PLC, Pendragon PLC, Invensys plc and Aquarius Platinum Limited. Deputy Chairman of Barclays PLC and Non-Executive Director of BAE Systems plc. Tony has extensive aerospace industry experience, most recently gained with Rolls-Royce plc. He held a number of senior management positions, latterly as President, Aerospace. Tony previously spent sixteen years at Messier-Dowty, now part of Safran Group. Currently, no other current or previous appointments to disclose. Guy Berruyer trained as an electrical engineer at the École Polytechnique Fédérale de Lausanne and holds a Harvard Business School MBA. Guy brings significant experience to the Board as a former FTSE-100 Chief Executive. Chairman of software engineering company Linaro Limited and Chairman of robotic process automation company Softomotive. Director of French software and services company Berger Levrault and senior advisor to the European software team at Warburg Pincus. Non-executive director of Civica Group. Guy was previously Group Chief Executive of The Sage Group plc and Chief Executive of Sage Group plc’s Europe and Asia division. He spent his early career spent with software and hardware vendors in French and other European management roles. On 25 April 2019, Guy will become Senior Independent Director, following Paul Heiden’s retirement. Louisa is a Chartered Accountant. She has held senior financial positions in industrial, manufacturing, publishing and pharmaceutical companies. 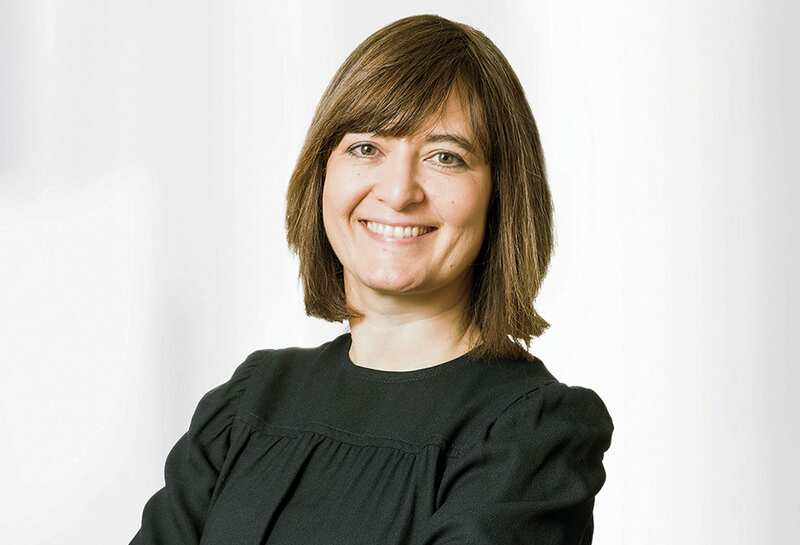 Louisa is Non-Executive Director and Chair of the Audit Committee of Electrocomponents plc, a global distributor of industrial and electronic products. Louisa is a member of the Institute of Chartered Accountants in England and Wales. Louisa was previously Chief Financial Officer of Victrex plc, which provides innovative composite polymer solutions to a variety of end markets, including aerospace. Louisa has also held CFO roles with Optos plc, the Financial Times Group, GE Healthcare and Chep Europe. She also spent time in various roles at GlaxoSmithKline, including Finance Integration Director. Colin is a chartered certified accountant. He has significant experience in senior operational and financial roles which he has gained across a variety of sectors including engineering and technology, pharmaceuticals, oil and gas and aerospace. Colin is Non-Executive Director of FM Global and Non-Executive Director of Euromoney Institutional Investor Plc, where he is Chair of their Audit committee. In March 2018, Colin was named Non-Executive Director for the Government’s Department for Environment, Food & Rural Affairs. He became chair of their Audit and Risk Assurance Committee in July 2018. Colin is an independent member of the Council of Cranfield University. 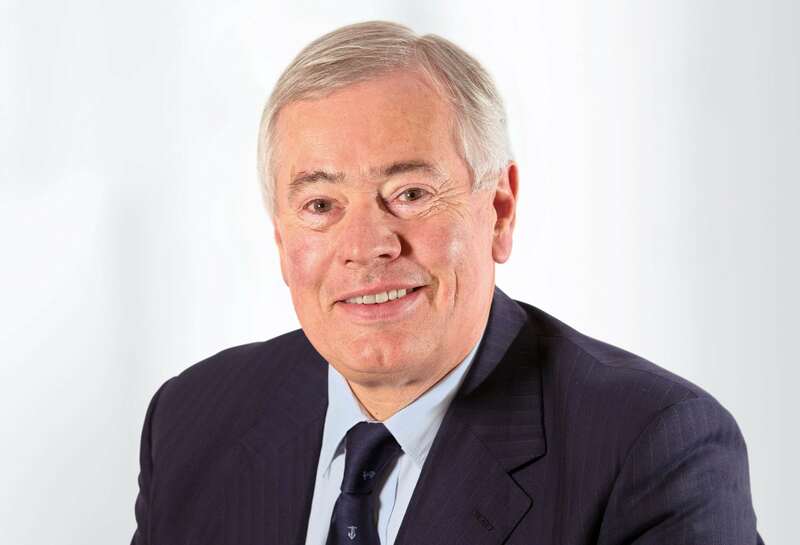 Colin has held previous roles, including Chief Executive of Essentra PLC, Chief Financial Officer of Reckitt Benckiser Group plc, Group Finance Director of Aegis Group plc, Non-Executive Director of WPP plc, Easyjet plc, Imperial Tobacco Group plc, Cadbury plc and Senior Independent Director of Amec Foster Wheeler plc. Nancy is an electrical engineer who has held senior engineering and operational roles. Additionally she has a strong background in manufacturing. Nancy is Non-Executive Director of Brady Corporation and Chair of their Technology Committee. Nancy is Principal of Gioia Consulting Services, LLC., a strategic business advisory company. Nancy holds membership at the University of Michigan Electrical and Computer Engineering Advisory Council and Dearborn Engineering Dean’s Advisory Board. 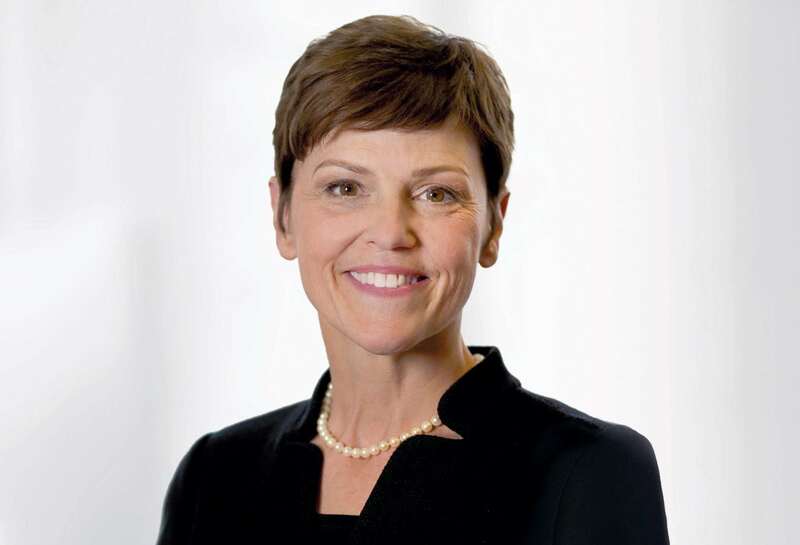 Nancy has held several key executive positions at Ford Motor Company during a thirty three year career. She is the Chair of AutomotiveNEXT and Stanford University Alliance for Integrated Manufacturing. Nancy has been appointed by the Board as the Non-Executive Director responsible for employee engagement. Alison trained as an engineer and holds a MEng Petroleum Engineering from Heriot-Watt University. She brings specific oil and gas experience to the Board, including technology management expertise and experience running diverse functions and businesses within globally significant energy corporations. Alison is Non-Executive Director of United Utilities Group PLC. 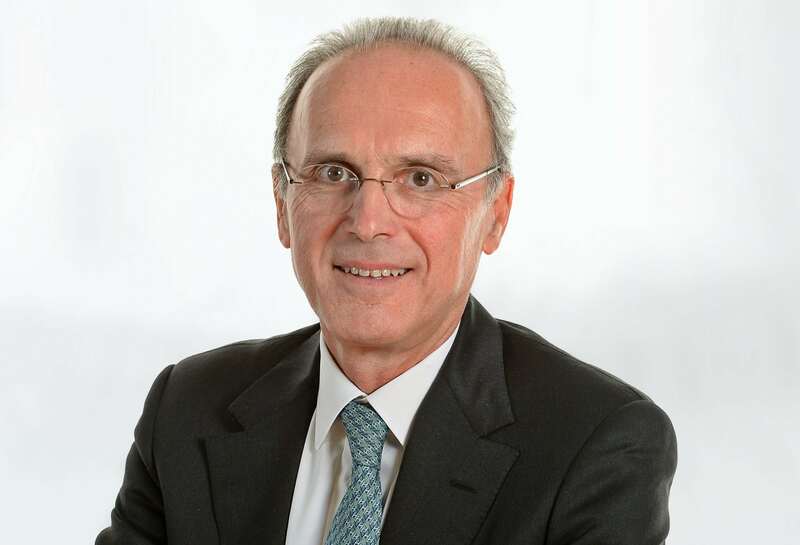 Executive Chair of Silixa Limited, a provider of distributed fibre optic monitoring solutions. 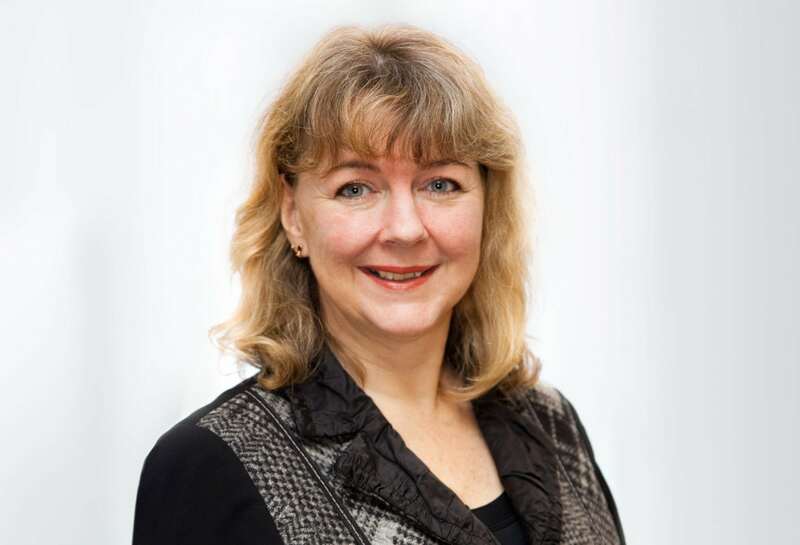 Alison is a Trustee of Edinburgh Business School, part of Heriot-Watt University. Alison has held various roles at Royal Dutch Shell from 2006 to 2015, most recently as Executive Vice President, Upstream International Unconventionals. She previously spent seventeen years at Schlumberger, a supplier of technology, integrated project management and information solutions to oil and gas customers worldwide. On 25 April 2019, Alison will become chairman of the Remuneration Committee following Paul Heiden’s retirement. Philip is a Fellow of the Institute of Chartered Secretaries and Administrators, and Fellow of the Institute of Directors with significant legal and compliance experience. 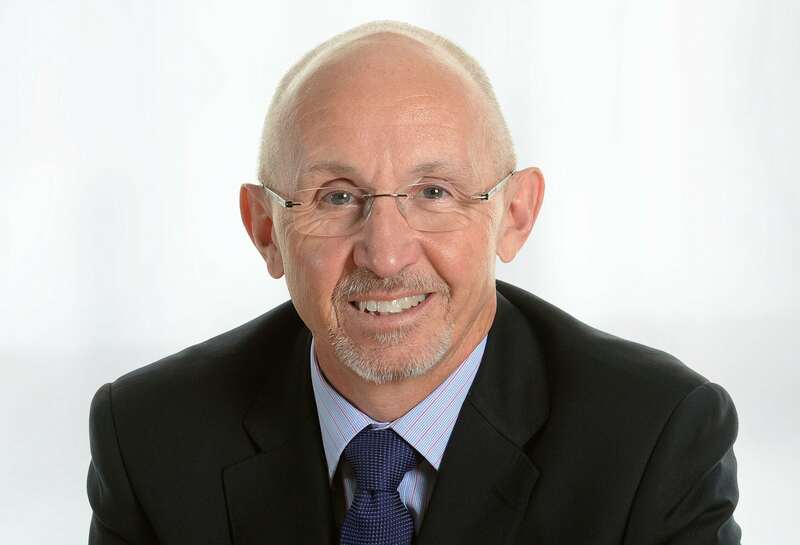 Philip has been Non-Executive Director and Vice Chairman of Poole Hospital NHS Foundation Trust since 25 April 2015. He has been the Chairman of their Audit and Governance Committee since 1 December 2015. He holds membership at the GC100, the Dorset Employment and Skills Board and the Research and Innovation Advisory Board of Leeds University Business School. 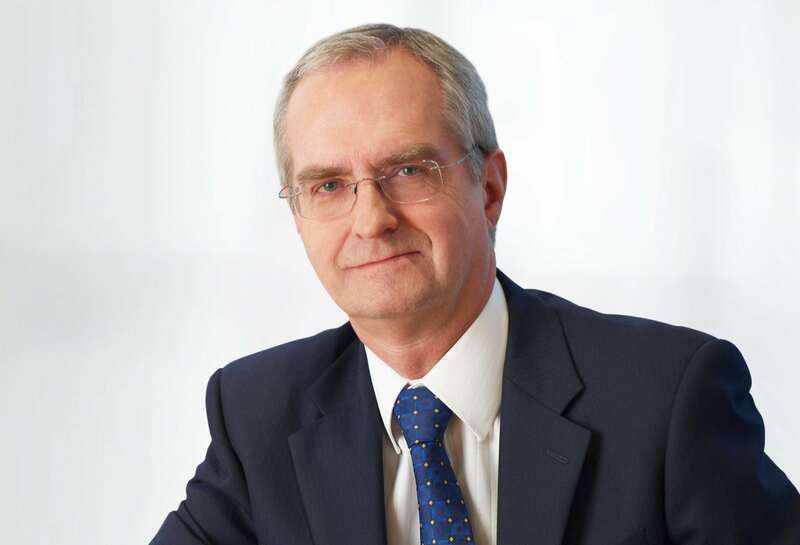 Philip was Meggitt’s Company Secretary from 1994 to 2006, after fourteen years at British Aerospace in company secretarial roles. Guy was president and Chief Operating Officer of Bombardier Aerospace from April 2008 to his retirement in 2014. Guy is a Non-Executive Director of Hexcel Corporation and operating partner at Advent International. Prior to his retirement from Bombardier, Guy had significant operational roles at Delphi Corporation and General Motors Corporation. Paul is a chartered accountant, with considerable experience in senior executive and financial roles in aerospace. Paul is Senior Independent Director and Chairman of the Audit Committee of London Stock Exchange Group plc. Non-Executive Chairman of Lb-shell plc. Paul will retire from the Meggitt Board of Directors in April 2019. 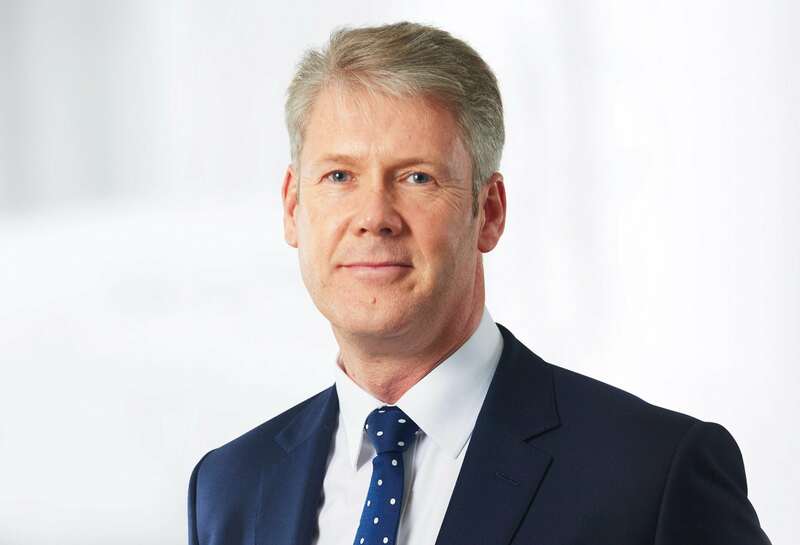 Paul was previously Chief Executive of FKI Plc, senior positions, including Director, Industrial Business and Finance Director of Rolls-Royce plc. He has also held senior financial positions with Peat Marwick, Mitchell and Co, Hanson Plc and Mercury Communications. Paul was Non-Executive Director of United Utilities Group PLC, Bunzl plc, Essentra PLC and Chairman of Talaris Topco Limited and Chairman of A-Gas (Orb) Limited. Chartered accountant with significant global investment banking experience specialising in financial institutions, financial technology and market infrastructure, and capital raising. Senior Managing Director at Moelis & Company, a leading global independent investment bank. Non-Executive Chairman of FTSE 250 consumer products group, PZ Cussons plc. 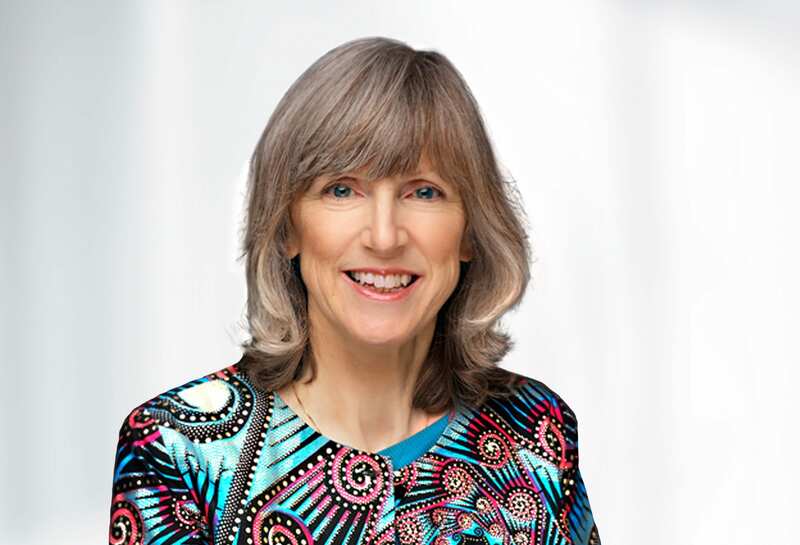 Non-Executive Director of BUPA, the global healthcare company, where she serves on the audit and risk committees, and reappointed as Trustee of the Victoria & Albert Museum in July 2018. Caroline was Vice Chairman of EMEA Investment Banking at Bank of America Merrill Lynch and spent 14 years at Morgan Stanley where she held a number of senior positions including Global Vice Chairman of Investment Banking and European Head of Financial Institutions. She started her career as a Chartered Accountant with PricewaterhouseCoopers. Role: Monitors the integrity of the Group’s financial statements, the effectiveness of the external and internal auditors, risk and internal control processes, tax and treasury. 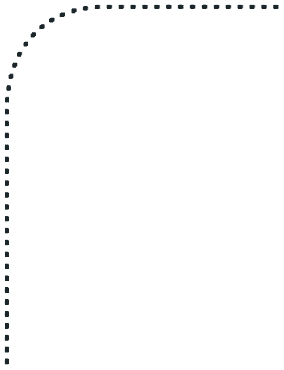 Role: The Corporate Responsibility Committee is responsible for ensuring that the Board complies with requirements under the UK Corporate Governance Code and UK Companies Acts on stakeholder engagement, including but not limited to employees. 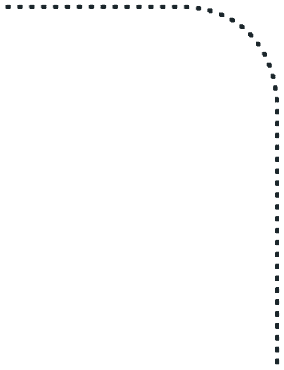 It oversees the implementation of the Group’s strategy and programmes in the areas of corporate responsibility, charity and community, ethics and business conduct (including anti-corruption) and environment. Tony Wood (Committee Chair), Louisa Burdett, Philip Green, Marina Thomas, Adrian Bunn. Role: Discusses and approves all matters related to inside information under the market abuse regime. Tony Wood (Committee Chair), Louisa Burdett, Philip Green. Role: Approves treasury-related activity, insurance and other matters delegated by the Board. Role: Ensures the Board and senior management team have the appropriate skills, knowledge and experience to operate effectively and to deliver the Group’s strategy. Role: Determines the reward strategy for the executive directors and senior management, to align their interests with those of the shareholders.